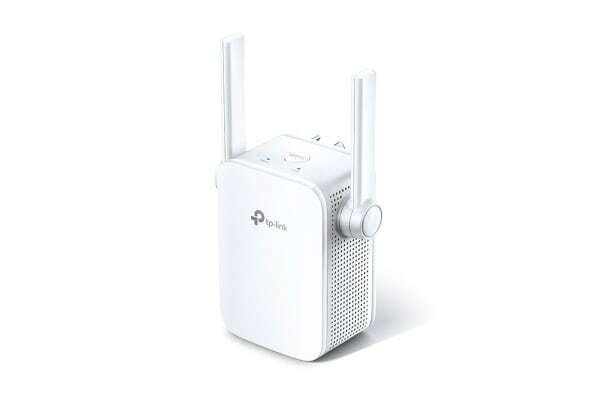 The 300Mbps Wi-Fi range extender boosts your existing Wi-Fi coverage to deliver fast and reliable wired and wireless connectivity. 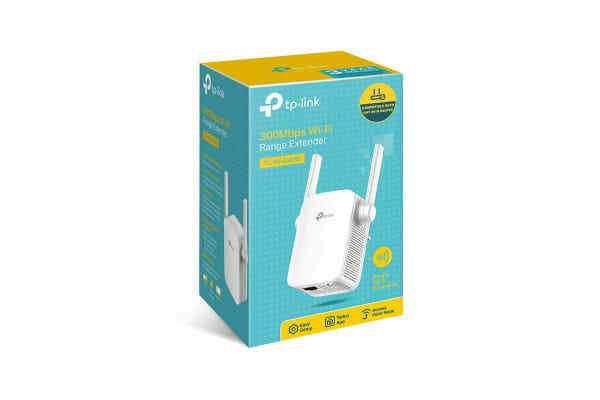 Two simple taps and you are ready to connect – just press the WPS button on your router, then press the Range Extender button on TL-WA855RE to begin enjoying simple, expanded Wi-Fi. Connect with confidence – The Intelligent LED indicator provides a simple, colour-coded indication, allowing you to find the perfect location. The TL-WA855RE works as a repeater to save you from a poor signal by expanding your router’s network coverage to the primary “dead zones”. When TL-WA855RE works in AP Mode, it turns Ethernet port into your own personal Wi-Fi hotspot to create a new network. TP-Link Tether provides the easiest way to remotely access and manage routers or range extenders through your iOS or Android devices. From setup to Parental Controls, Tether provides a simple, intuitive user interface to check the status of your networking device, who’s online and what their privileges are. More personal settings for your network can be configured with TP-Link Tether. With a unique, exclusive TP-Link ID, you have the power to manage your Router, DSL Modem Router or Repeater anywhere, anytime. The Tether will also alert you of any firmware updates to ensure the best, most advanced Wi-Fi experience in your network. So if you need to reboot, update, or reconfigure your home router while at office or vacation, the cloud makes it easy. 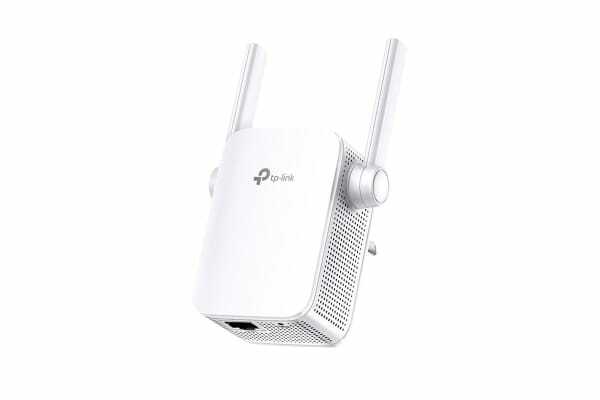 Straight out of the box, use Tether to set up your new TP-Link router or range extender listed in the compatible devices list below. 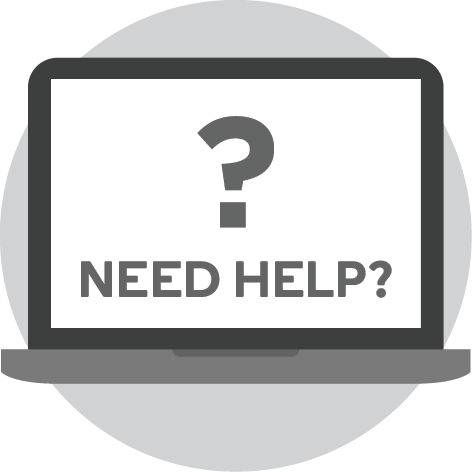 Setup the network name, password and internet settings to get online in no time. With Tether, you can see who is connecting to your network and block those shouldn’t be there at the touch of a button. Bid a goodbye to Wi-Fi thieves. Tether helps you designate the devices or users that can manage the TP-Link routers or range extenders and set the permission rules that come with it. With a URL-based whitelist, you can choose websites that are safe to visit. In addition, control and limit access to the network to certain times of the day for users in the child list. So, bedtime really means bedtime.